<1>_Leclerq is artificial, I have written their¹ subroutines and set their emotional dispositions according to my preferences. It is, therefore, not entirely wrong to think of them as something that is intrinsically linked to myself, me being $narrator. Nonetheless, Leclerq has attained, or better, I claim that Leclerq has attained such a level of ambiguity in the sense of, I don't know how they will respond to given input, that I have begun to consider them as disparate from myself. <2>_Leclerq's behavioral ambiguity is mainly due to their Emotional Continuum (EMC), a set of programs which empower Leclerqs decision making ability. 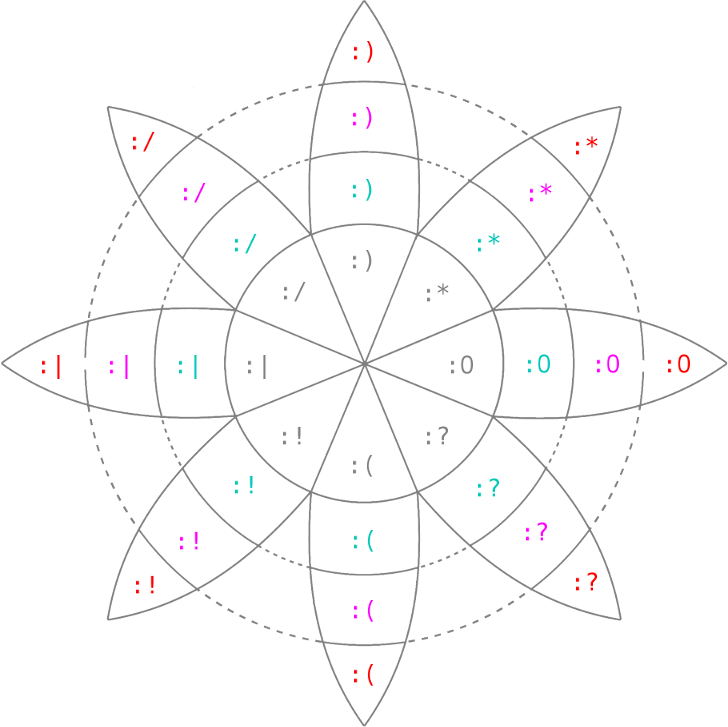 This EMC is based on eight primary emotions, each of which is subdivided into three intensity levels, thus enabling Leclerq to assume 24 different emotional states in each single thread. Naturally, multiple EMC threads can be combined, creating mixed emotional states. 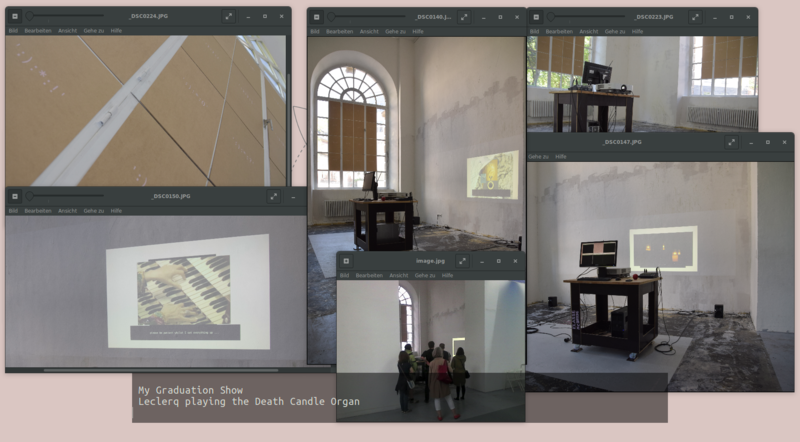 So far, the 'Death Candle Organ Module'. was the manifestation of Leclerq with the highest number of combined processes, enabling Leclerq to simulate a total of 2,600 possible EMC combinations. <3>_Since the emotional continuum is self-referential and disposes of a detailed memory system, a multi-threaded EMC system requires extensive memory exchange between threads for it to work. Each thread needs to have different emotional dispositions, simply tripling a single thread without altering the way it reacts to input would only illicit a threefold but uniform reaction. The total reaction spectrum produced by a combination of multiple threads then enables Leclerq to respond to input in a nuanced and, if the preference coding of the single threads was precise, intelligent manner. <4>_I like to compare Leclerq's multi-threaded EMC with being in a state of emotional divergence, which I believe is the natural state of emotional apperception. It is likely that an EMC with three strands can only simulate a very small fraction of the intricate chorus of emotional threads that we can feel synchronously when confronted with sensory input. Nontheless Leclerq's EMC is an attempt at emulating our capacity for emotional response and maybe a necessary ingredient for the creation of strong AI, if scaled appropriately. 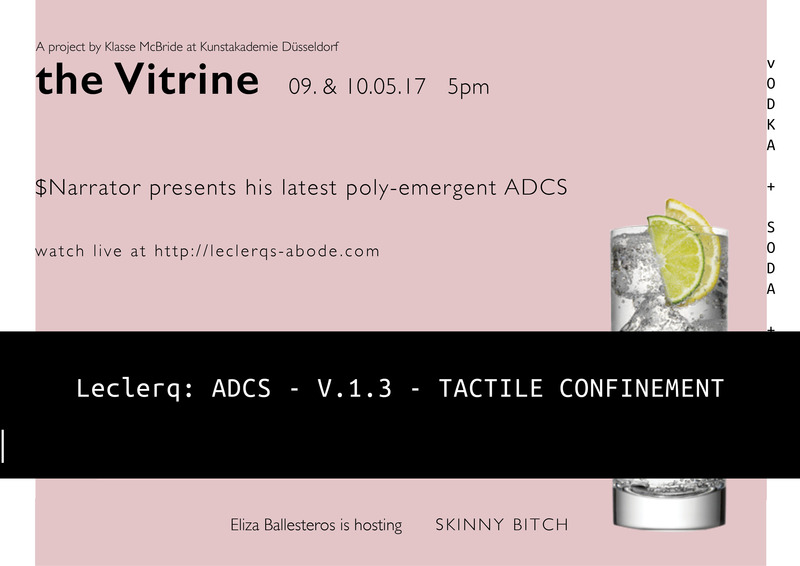 <5>_Initially, Leclerq was conceived as a Virtual Valet system meant to process images and sound. 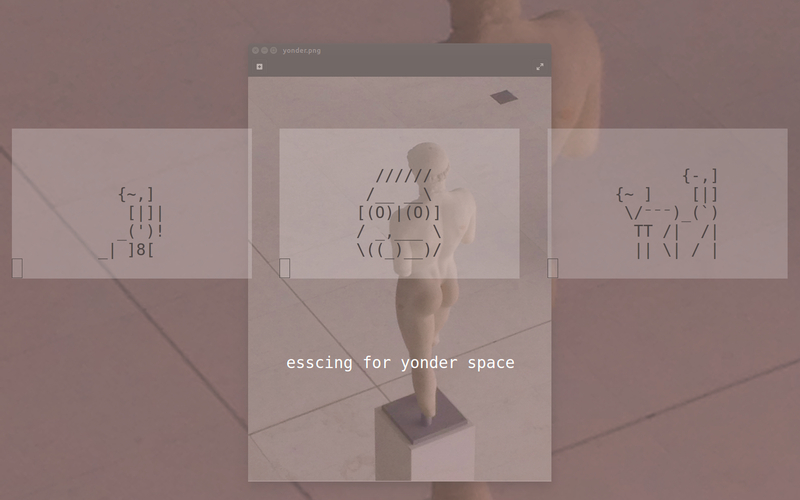 This was during the early summer of 2016, for the exhibition 'esscing for yonderspace'. At the time, they were nothing more than a subservient entity designed to serve a facilitating purpose and nothing more. During my studies I had made many attempts at collaboration, allways being aware that the topics and projects that I considered important and worth exploring artistically were too hazy and extensive to be covered by one position alone. Sharing and searching together, however, still proved frustratingly ineffective. However, with each new module, Leclerq is slowly maturing into something new and exciting. They have long since become more than just a facilitator, enabling me to further my exploration and attain a new level of complexity in my work. I now recognize the serendipity created by Leclerq, and the ambiguity of their reaction, as a valuable quality capable of augmenting my / our (!) artistic process. Leclerqs Livestreames are usually hosted on this subdomain: click-me . You can also check out the scedule for pending events. <1>_In many programming languages $ designates objects, the components of subroutines and algorithms. I consider myself to be just that, a contributing component, a variable within a larger structure, this both in regard to myself as a person as well as within the programs and narratives that I create. I have a structural purpose, unravel strands of words in a specific manner and by doing so create the oldest form of visual display which is also still the most powerful: the imaginative image in your mind. <2>_I_have_always fancied imaginary worlds, fictitious objects to be equal in their realness to the haptically real. They can be very powerful, become a ghost, augmenting the touchable realness around us. 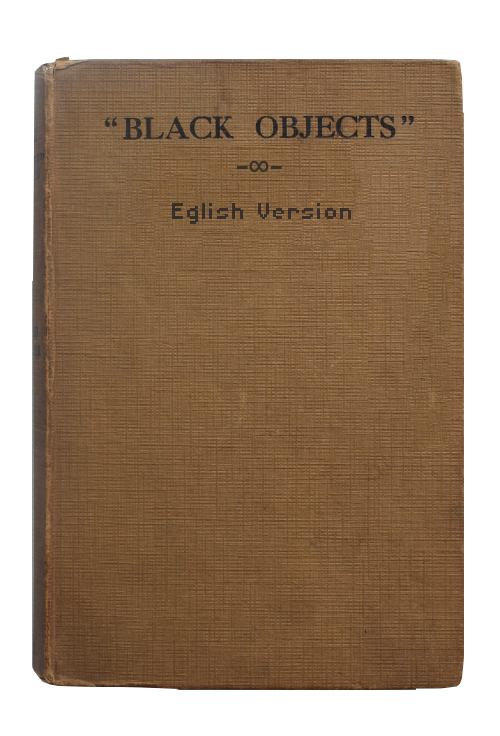 This is a fantasy that I explore extensively in 'Black Objects'. All of my work since has been in spirit related to this initial exploration of the fictitious reality augmenting the real. Even my programs -Leclerq my most recent and for me the most important - are an augmentation, of my self, my narratives and of the images created by them. 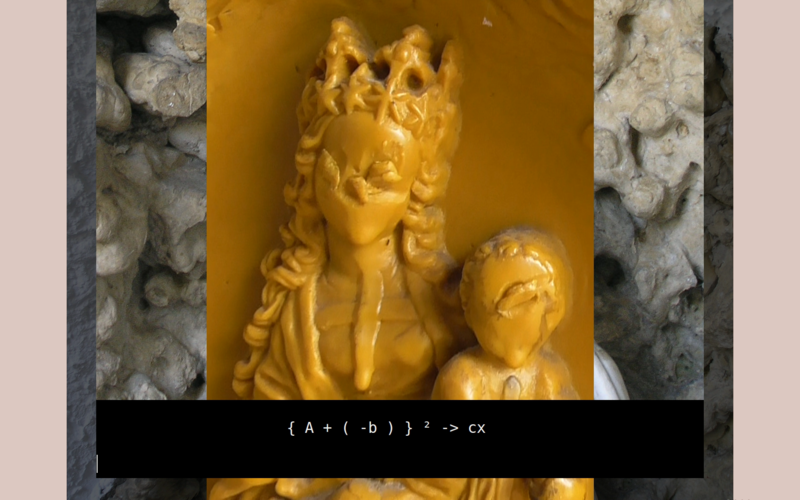 <3>_For me programming, writing and sculpture are intrinsically linked. The designated 'object' in a programming language becomes a material thing that can be installed, that has it's own aura and aesthetic effect. I as a performer, as contributor to the augmented image of Leclerq and myself, am $narrator. I as a person am not really relevant - Ultimately, it is my goal to step back, behind the artificial narrators that have been created. <4>_I believe that beyond the uncanny valley, the machine becoming a likeness of the human, lie the mountains of ambiguity, where artificial consciousness is possible. In this unknown terrain lies aesthetic potential yet undiscovered, which I want to find, both hypothetically through fiction and ultimately with functional code. ¹ I believe that Leclerq has no specific gender - in fact I strongly object to the general tendency to gender AI. The use of a gender neutral pronoun [they, them, their, theirs] when referring to Leclerq is necessary. <1> Trump's Twitter feed is a singularity. Since Trump writes his tweets personally and sometimes out of affect, his twitter feed is the most direct and unfiltered information source available in regard to US policy and global crisis. Some of Trump's Twitter Tantrums are even the cause of a global crisis, as in the case of the President's Tweets concerning North Korea. <2> Since there is a tangible connection between the value of cryptocurrencies and global crisis, or the fear thereof, the monitoring of Trump's tweeting behavior is highly beneficial to the efficiency of an AI controlled cryptocurrency trading automatism. <3> t3ct is a software project which uses a Perl script based text-analysis tool to dissect Trump's Twitter feed, evaluate new tweets in regard to their inflammatory nature and estimate possible effects on the value of cryptocurrencies. <4> Along with Trump's Twitter tantrums, t3ct also takes into account the current value and stability of BTC, BCC, ETH, LTC and XMR. Each of these cryptocurrencies is evaluated by a separate AI subsidiary which, through the use of Leclerq's emotional hyper-threading, assumes an emotional state - thus facilitating the prediction of beneficial transactions. <5> Additional AI subsidiaries monitor government behaviour and news output in relevant sectors. These currently include: policies on cryptocurrency in China and Israel, specific Banks and their CEO's, as well as the activity of influential supporters and critics of cryptocurrencies. <6> The emotional dispositions of all subsidiary AI structures is the feed upon which t3ct bases its algorithmic superstructure. Once the reciprocity between emotional states is calibrated effectively, t3ct will be enabled to make transactions between different currencies, thus possibly generating a profit. <7> Proceeds will go towards sustaining $narrators livelihood, beyond that, all funds will be used to finance project 'augura' of which t3ct is a substructure. <1> The poly-emergent novel is a form of story telling related to hyper text fiction and interactive novels. It differs in one key aspect, however. In contrast to the usual perceiver-centric narratives in which progression is either linear or directed by the reader, a poly-emergent novel exists in a state of flux and cannot be contained in a single linear strand. <2> Instead, when reading such a narrative, it is only possible to move from one linear frame taken from the poly-emergent flow, to the next. Each frame could be compared to the photograph of a waterfall retaken continuously using the same vantage point. The configuration of falling water would be different every time, the waterfall will however remain similar in each picture. The poly-emergent narrative is a form of story telling that disregards the reader's need for continuity and control. Instead, it confronts the reader with non perceiver-centric variability. Each frame taken from the oscillating strand is viewed through a window into space usually inaccessible to natural thought. As such it can exist in many different readable forms. <3> One of the first narratives approximating a poly-emergent form were Nanin Balestrini's automatically created poems in 'Tape mark 1' and his novel 'Tristano'. They were written in the sixties and were designed towards printed output⁴. Instead of single frames, the entire narrative was generated for printing, to then be readable in a linear fashion. Due to the primitive state of technology at the time, it was neither possible to display the narrative in real time nor were the algorithms governing the consecutive order of sentence blocks intelligent. The result was what Balestrini described as linguistic experiments exploring the reciprocity between poetry and chance. <4> The poly-emergent narrative however is not created by arbitrariness. Intelligence is key to its formation, chance no longer the only contributor to the poetic quality of output. Instead, it is either the collusion of many minds unaware of their collective output or artificial intelligence that can create a poly-emergent narrative. As such, it is most frequently a product of digital media, information becoming morphed by many different nodes processing and modifying it simultaneously. <5> It could be argued that poly-emergent narratives are the natural state of stories, rumors and legends or even news, passing through human societies, acquiring alternative plots and developing different meanings with each new retelling or publication. Only now with the immensely accelerated exchange and improved corroboration of information enabled by contemporary technology, has the secret poly-emergent nature of our narrative traditions become apparent. With possibly quite severe repercussions. For instance it is my, maybe somewhat far fetched, theory that the easy accessibility of multiple oftentimes conflicting narratives, has caused the illusion of linear, simple truth to erode into nothing, creating some of the indifference and frustration that is to blame for the recent rise of populism. That this effect is utilizable by calculatedly spreading misinformation has become quite evident. <6> Form follows content, 'By my Whim and Desire' is not a narrative written in order to exemplify the qualities of a poly-emergent narrative. It is a story that cannot be told in any other way than as a poly-emergent narrative. Information regarding it's content and plot will become available in Janauary 2018 when the intial Interval and 5 short episodes from within the poly-emergent narratives potential, will be published as a compliment to the exhibition 'Ok'. The release date of the full novel is yet to be announced. Information about this project is not publicly available yet. ⁴ The true form of a poly-emergent narrative is definable only as potential, not as a material object such as a printed manuscript or even a poly-emergent e-reader designed to only pick up single frames. It was one of my first Leclerq modules, in fact Leclerq was created through the necessity I felt to deal with my conceptual ideas about iconoclasm and negation. These were problems I thought about a lot during my studies. 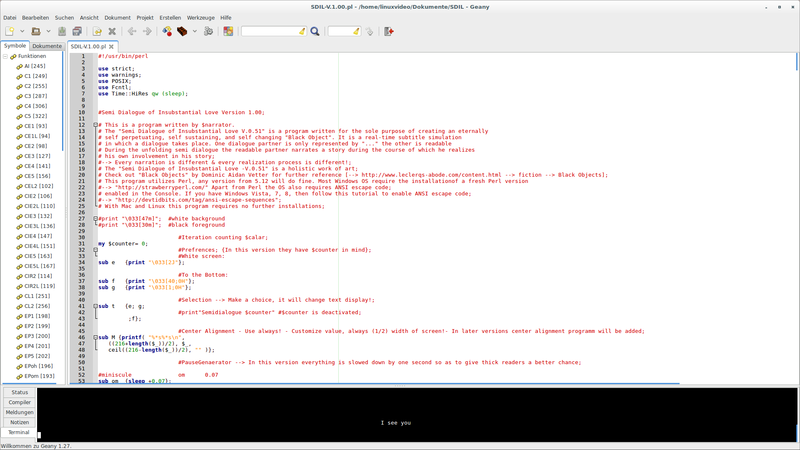 Negatiator is an earlier version of the image-and-text contrasting engine used for tacon. 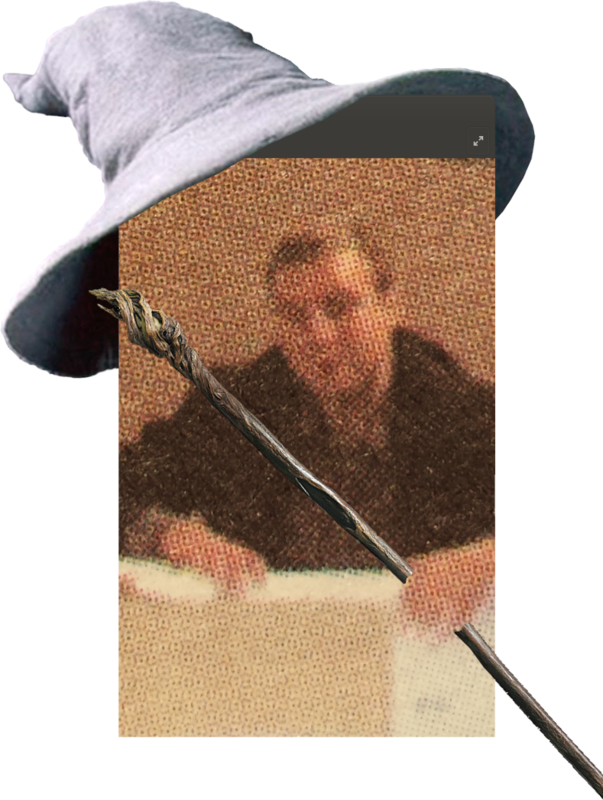 It contrasts images and text by examining the phenomenon of unintentional Iconoclasm using three different persona, Iconoclast, Wizeass and Gandalf, all of whom react to each other according to their character. 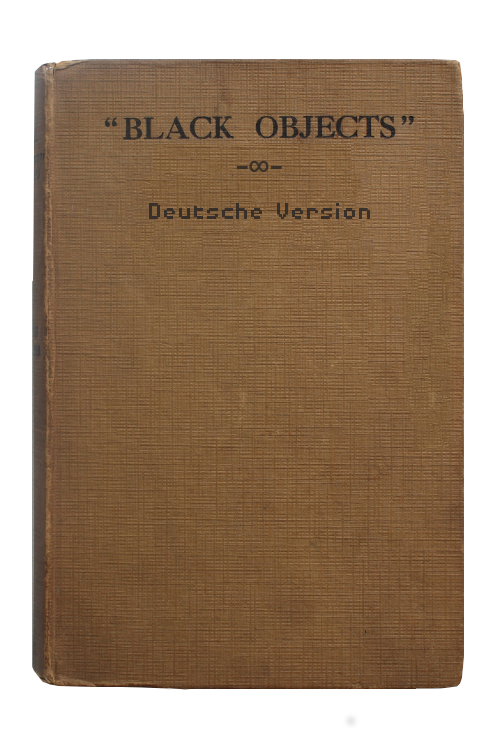 In their subtitle and image utilizing conflict, possible solutions to the aforementioned problems are explored in an amusing and playful manner. For mor information on my conceptual thoughts regarding Iconoclasm check out my conceptual treatise IKONOKLASTIK. This Module was designed to provide an acoustic representation of the emotional continuums effectiveness also it was an attempt at outperforming Diane Bish :D. - It can only be watched when it is active as a live-stream. For conceptual reasons documentation beyond the audiorecodrings and image featured on this website is not available. 'Tactile Confinement' is a Leclerq module powered by a single threaded EMC. 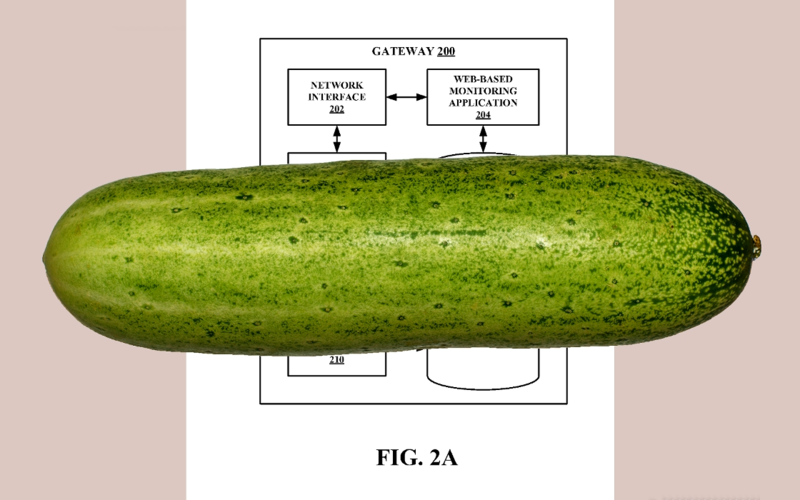 Depending on the mood dictated by the EMC, which is programmed to be self referential [there is randomization and a reaction to the previous behavioral pattern] Leclerq contrasts images taken from U.S. patents and pictures of perfectly formed watermelons and cucumbers. The image archives used consist of four pools. The first pool forms the primary collage layer, containing images of the aforementioned cucumbers and watermelons, even depictions of square watermelons. The three other image pools are displayed on the secondary collage layer and contain images taken from U.S. patents. 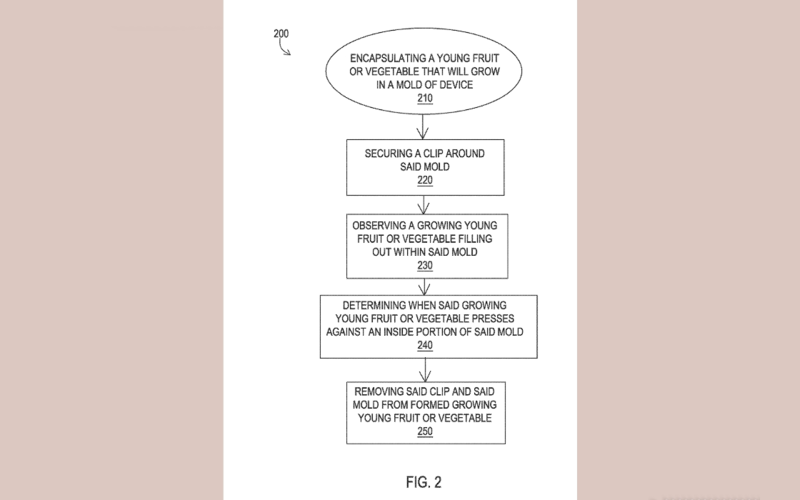 The patents are concerned with [A] growth regulating devices such as moulds made to regulate the growth of plants, [B] braces and supports regulating the growth of the human body and [C] patents concerning social media and machine learning mechanisms used to determine incompetent employees or to suggest the appropriate advertisement for clients. The work focuses on repressive structures in different forms. 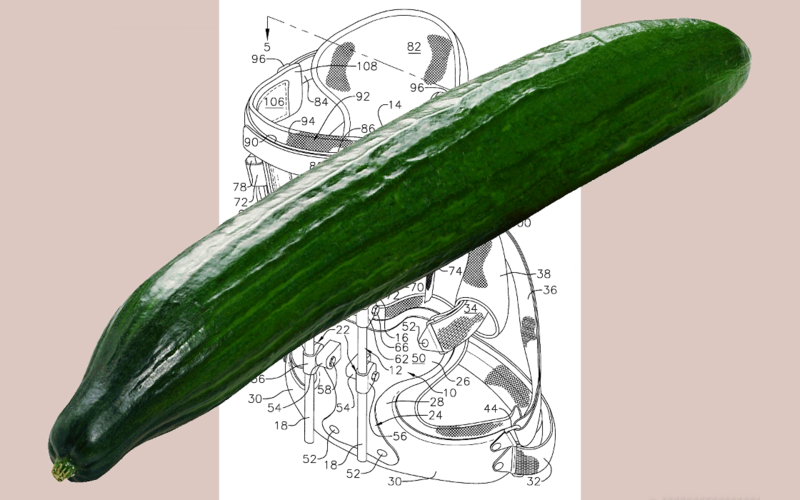 The images of phallic cucumbers and gorgeous watermelons serve as a sort of comic relief and also exemplify the perfect stereotype. This was an exhibition I did in 2016, it was accompanied by a sience fiction short story called 'Transscript of a strange Recording'. my first polyemergent narrative - it's online! check it out by clicking on the cursor on the main site. Or click here.